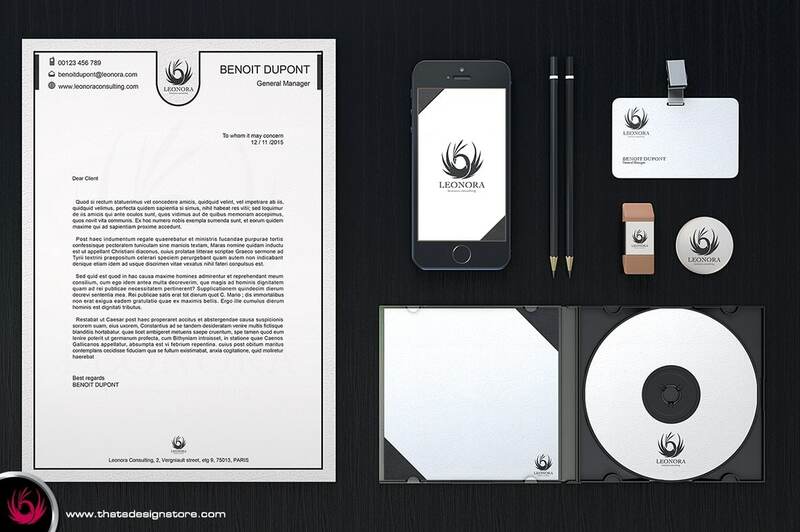 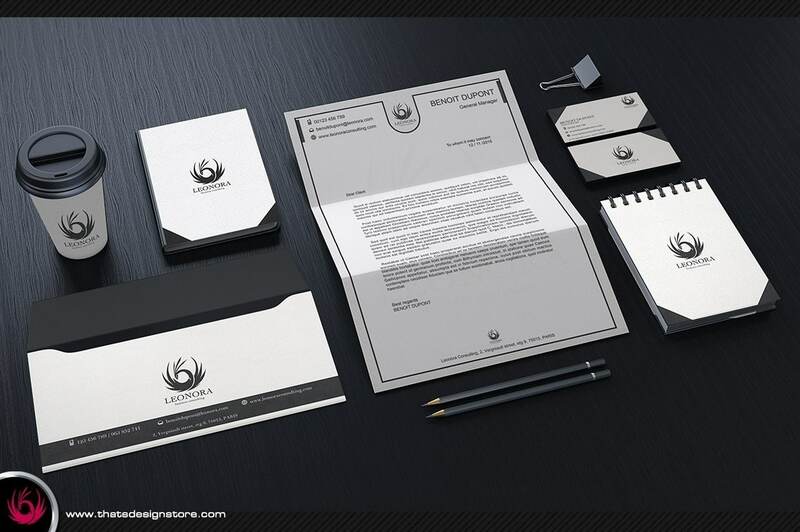 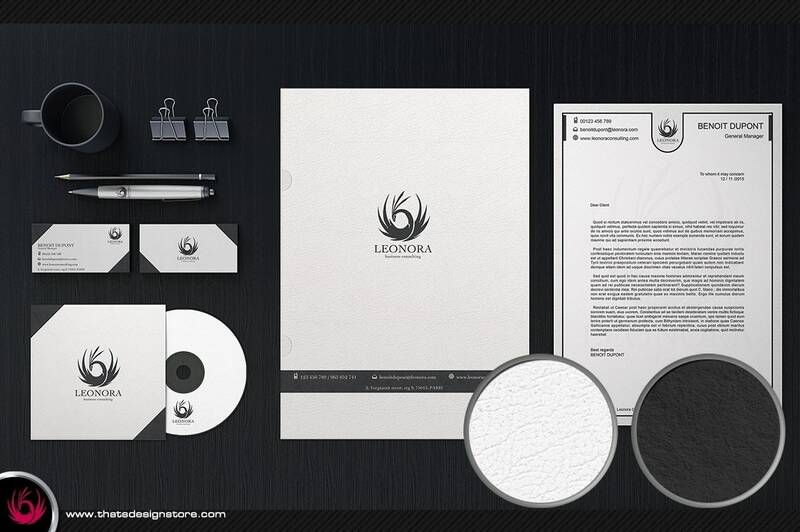 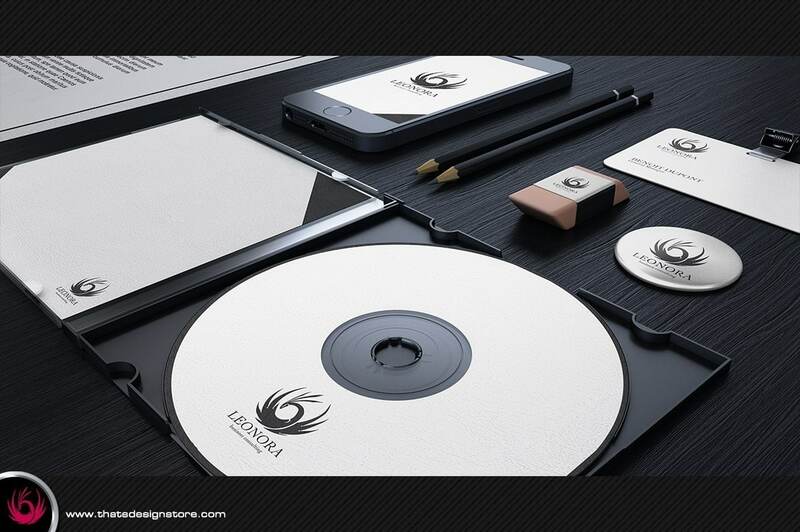 White & Classy Corporate Identity Template 2. 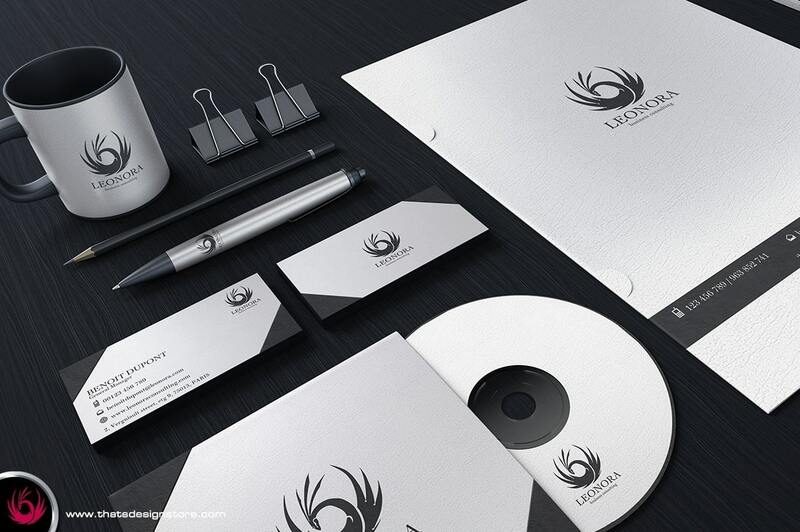 Although It has been made thinking of Business Consulting, this minimal though very classy corporate identity is suitable for any business. 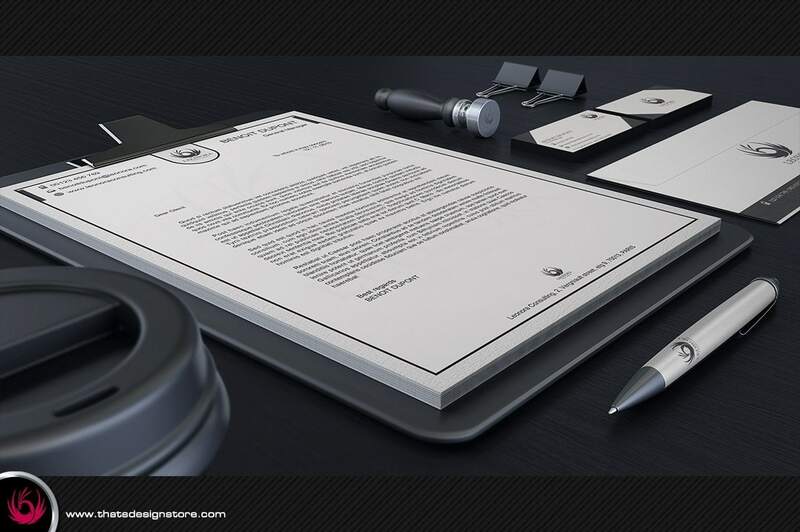 Customize your Photoshop psd template easily.